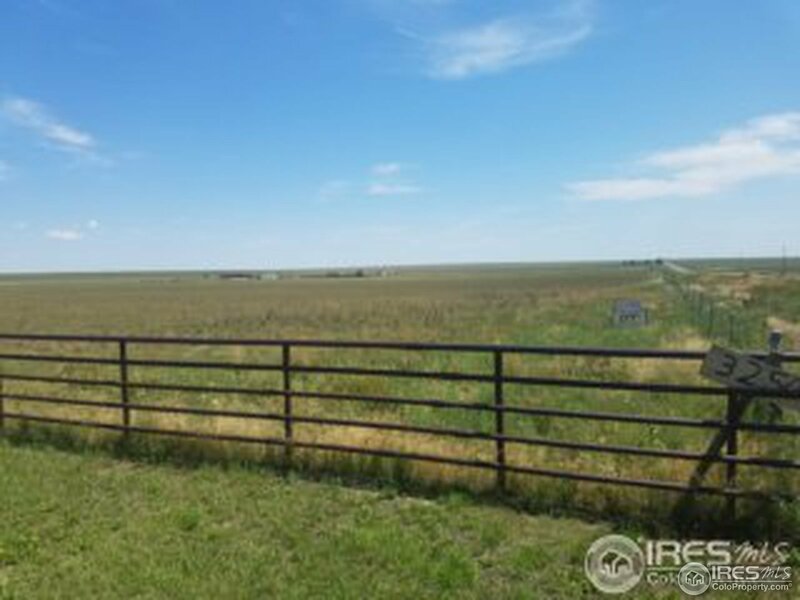 35 acre horse property,25 minutes from Fort Collins. 30K price drop as owner&apos;s must sell quickly. Bring all offers! Cute 3 Bed/2 Bath mfgd home, 6 months old, fully fenced, private drive, 1 acre "invisible fence" dog run, domestic well. Home under warranty until end of June 2019. FHA,Conventional,CHFA. Get away from it all and live your country dream or off grid! Unincorporated Weld County allows 4 horses per acre. Buyer to verify all information pertinent to them.